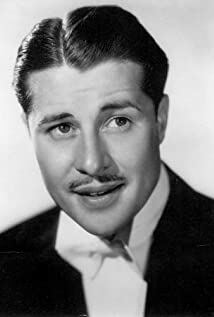 How much of Don Ameche's work have you seen? [on Darryl F. Zanuck] Zanuck never did anything but be nice to me. Oh yeah, maybe he chased Alice Faye around, but a lot of people chased Alice Faye around.